Wine Fair Invite for Tonight! Do print out this invite for entry! 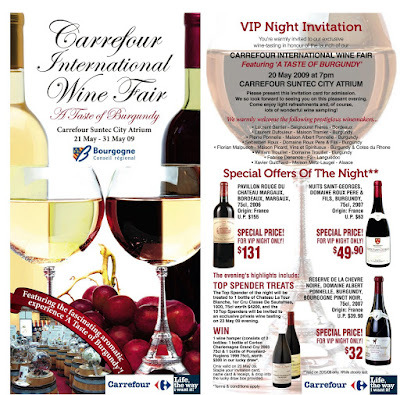 I will be emceeing at Suntec Carrefour Atrium tonight, and we will have alot of wines available for tasting! It would be great to meet up, so do say Hi if you are there too, I'll be the lady speaking on the mic! Some designs I did for Action Toyz! Check us out at IMM really soon!